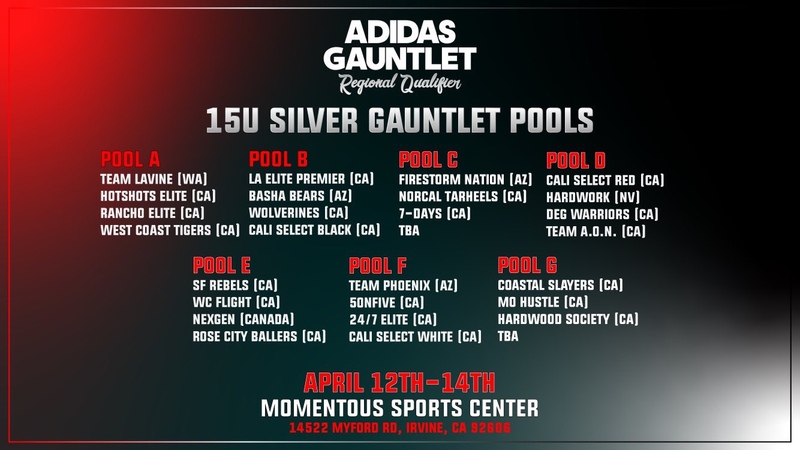 The Mountain House Wolverines 14U and 15U Boys are scheduled at the Adidas Gauntlet in Irvine CA, April 12-14, 2019. They are both scheduled in the Silver brackets with 15U’s first game at 9:20 PM, Friday 4/12/19, 14U gets started 11:00 AM Saturday 4/13/19. Good luck to all the students, coaches and parents!